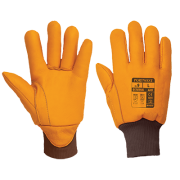 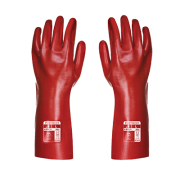 JP Supplies are a first-rate supplier of disposable safety gloves and sturdy rigger gloves from a range of brands and styles to suit your needs. 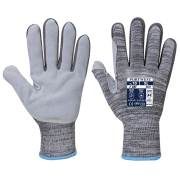 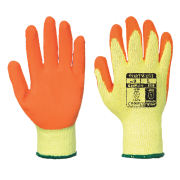 From hygienic disposable safety gloves available in bulk packs to PVC gloves and Handling gloves, JP Supplies can offer assistance for any project involving the use of safety gloves. 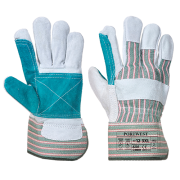 Whether you are looking for wholesale supplies, first class cleaning products or personal protection equipment, JP Supplies has everything you need for any project. 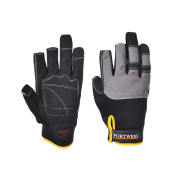 Ideal for both private clients and commercial clients, you can easily browse our extensive online store for more information.